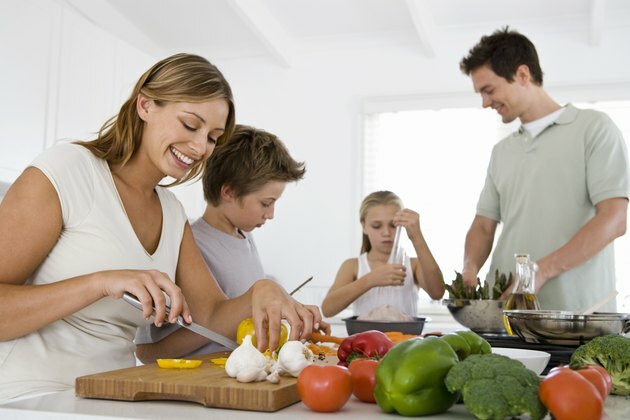 Building a meal plan consisting of easy-to-digest foods helps relieve digestive stress. Your doctor recommends such a bland diet when you have gastric distress resulting from acid reflux, a hernia, ulcer or intestinal surgery. 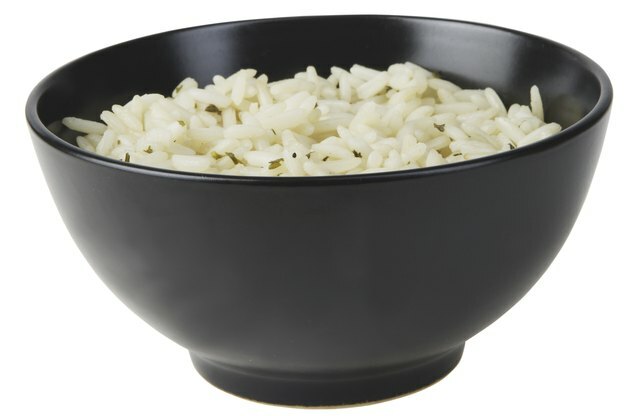 Because foods on a bland diet are easily broken down by the body, they won't irritate the lining of your stomach, overstimulate your digestive system or cause excess acid production. Have three to five servings of vegetables each day. Cook your vegetables until tender and use raw vegetables with caution. Exclude any vegetables that are not well-tolerated. All cooked and canned vegetables are allowed, but some vegetables may cause symptoms depending on your sensitivity. Assess your tolerance with broccoli, brussels sprouts, cabbage, cauliflower, corn, dried beans, peas, green peppers, onions and turnips. Take care to chew your food slowly. You can have two to three servings of dairy each day, but avoid strong cheeses. Acceptable foods include cottage cheese, milk, yogurt, soft cheeses and cheeses possessing a mild flavor. Most individuals need to choose low-fat, reduced-fat or fat-free options to meet their health goals. 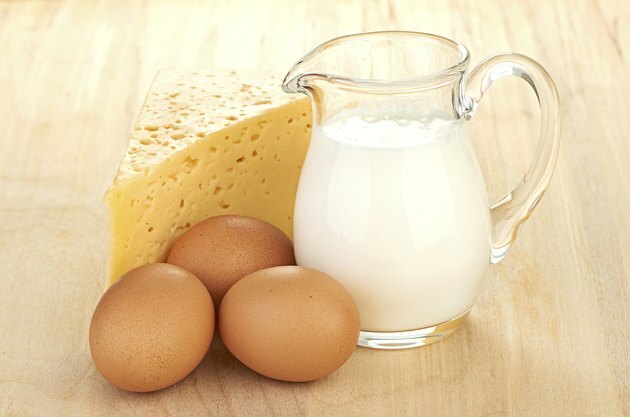 Full-fat dairy is typically high in saturated fats. Exclude any dairy foods that you don't tolerate well. Avoid eating large quantities of food at one meal, since it may trigger digestive symptoms. Avoid fried, tough, stringy or highly seasoned meats. Cook your meat thoroughly, which makes it easier to digest. Allowed foods include very tender veal, lamb, turkey, chicken, lean pork and all fish. You can also have finely ground nuts, soft meat alternatives, smooth peanut butter, tofu and eggs, except for fried eggs. 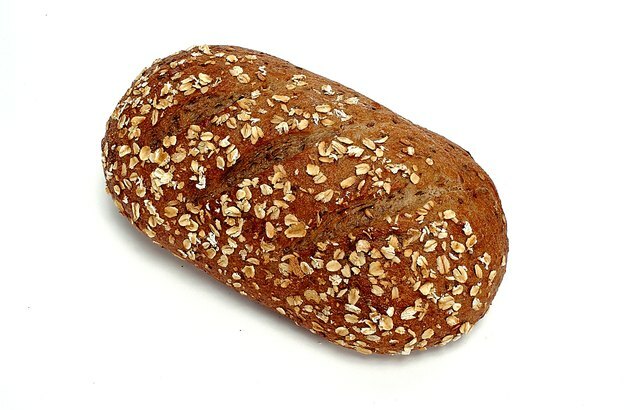 Include refined whole-wheat bread, enriched white bread and rye bread without seeds. You can also have plain crackers such as saltines and graham, cooked or dry refined cereals, plain spaghetti, noodles, macaroni and other mildly seasoned pasta. Avoid coarse whole grains or highly seasoned crackers. 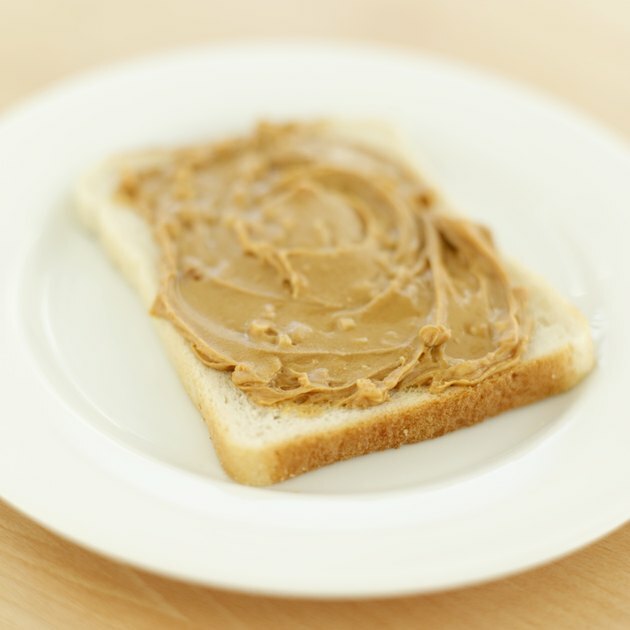 Avoid breads or crackers that contain nuts or seeds. 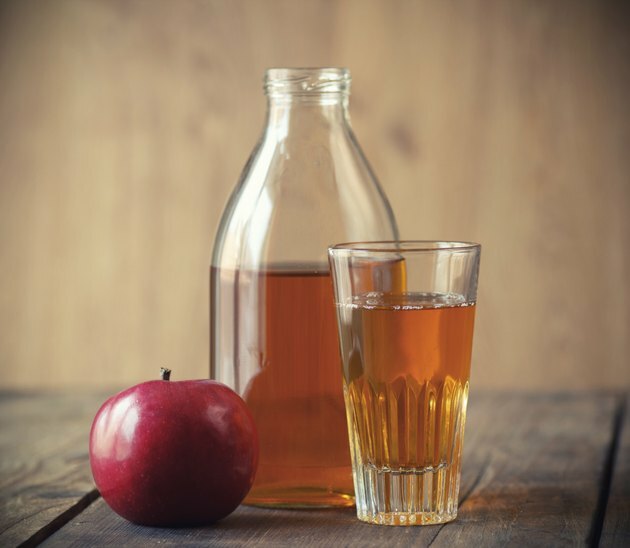 A bland diet includes low-acid juices such as apple, grape or pear. You can also drink herbal teas. Avoid highly acidic beverages such as regular teas, coffee, alcohol and caffeinated beverages. Eat two to three servings of cooked or canned fruit without skin or seeds. Allowed fruits include applesauce, bananas, apples, grapes or pears. Avoid berries with seeds, such as strawberries, blackberries and raspberries. Avoid citrus fruits, which are acidic. Some examples of citrus fruits include oranges, lemons, limes, pineapples and grapefruits.